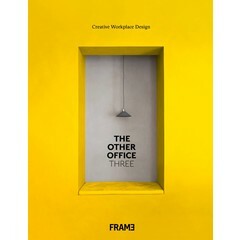 The latest volume in Frame’s series of books on workplace design, The Other Office 3 highlights inspirational interiors that are setting the trends in creative workplace design. Projects are presented on four to six pages, including an in-depth description of both concept and design, illustrated by stunning photography. Outlined are the challenges that designers must overcome to be able to realize more efficient, modern and – all importantly – creative work environments. 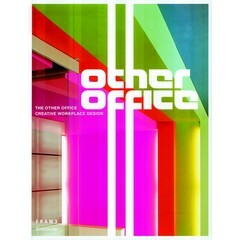 This book focuses on the current trends in office design, developed with a knowledge of what is at the heart of a creative workforce and its day-to-day requirements. The Other Office 3 highlights outstanding projects and inspirational spaces from across the globe. • The book’s chapters are contextualised through a brief introduction that sets the tone of the pages ahead. • Featured projects are accompanied by descriptive text and stunning photography.